Hello World! 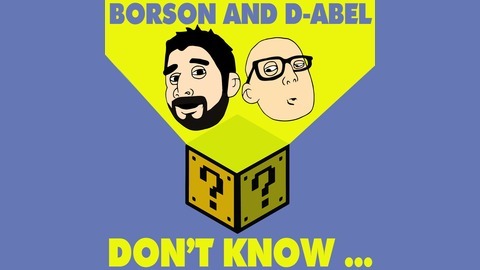 Borson and D_Did_It have rebranded our movement for the enhancement of your listening pleasure. We would like to introduce you to the Humble Hype Podcast. Humble Hype is not just a podcast, but rather a lifestyle movement. Too many awesome humans are doing amazing and positive things in this World and don’t get the spotlight they deserve. That’s where we come in. 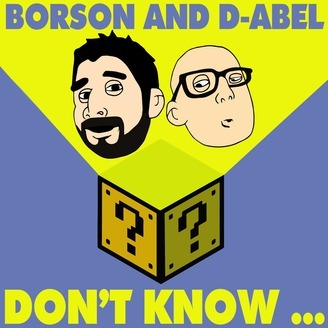 Host Borson was never supposed to talk a day in his life, and Producer D-Did-It survived a life threatening car crash. You bring the Humble, we bring the Hype!